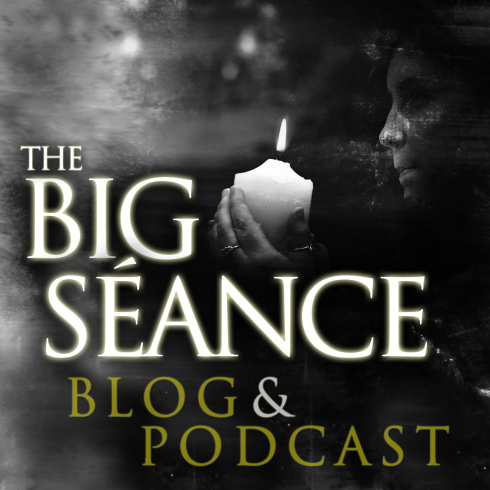 There are a few great people out there who have served as inspiration for my recent interest in spirit communication through the Ouija, and I’ve blogged about these folks before. If you happen to be looking for books on the topic, you probably won’t find many. I should rephrase that last statement. If you’re looking for serious books by people with experience and years of research, and not written out of fear, you’ll only find a few. 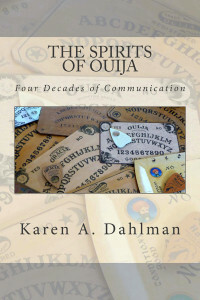 Karen A. Dahlman’s latest book, The Spirits of Ouija: Four Decades of Communication is one of them. 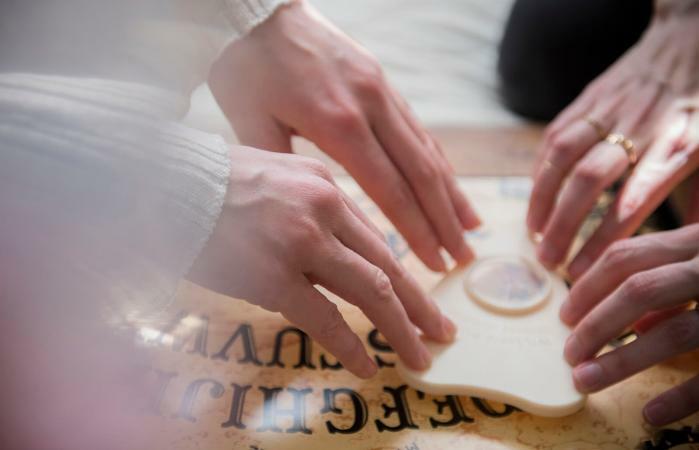 Karen A. Dahlman, who is a true Ouijaologist, begins by giving the reader a brief history of the Ouija Board and the misconceptions that many have, thanks to Hollywood for the most part. 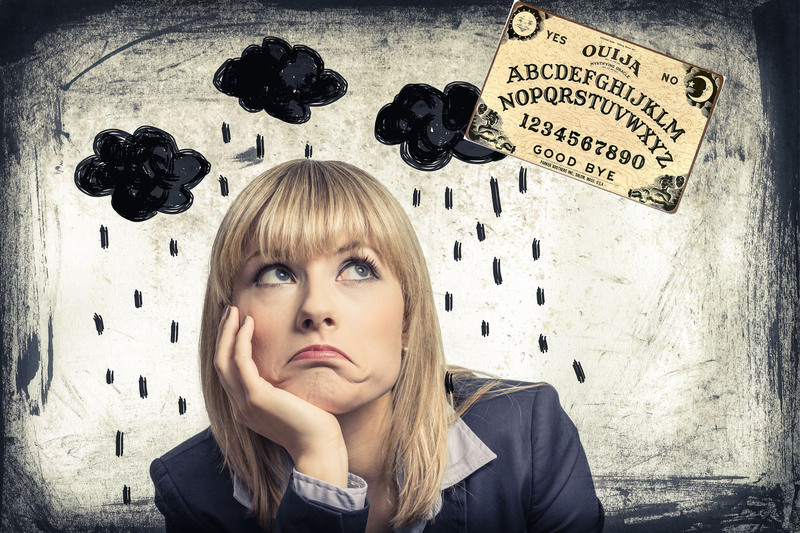 As I mentioned in a recent post, Karen and I tend to share the same opinion when it comes to fear and the Ouija. Karen has a strong spiritual connection to her spirit friends as she has throughout her entire life. Highly experienced as a Ouijaologist (one who studies the uses of the board), she teaches others about the positive benefits of using this tool as a means for expanding and deepening one’s world and expression within it in the most profound ways. Coming full circle within her career, from right brain to left brain to center brain, she strives to maintain a balance of her total brain within her heart. Karen shares within her books, her process of doing this with herself and with others. 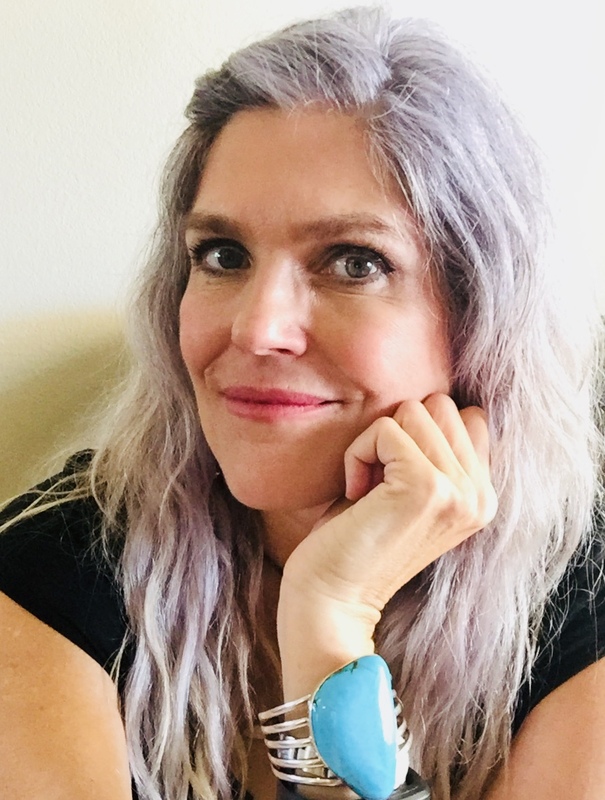 She endeavors to help others deepen into their unique possibilities to discover their own empowerment to affect personal growth, their spiritual evolution, and a passionate expression of their calling. I want to personally thank Karen for her advice and encouragement with my own Ouija sessions. She truly knows her stuff. 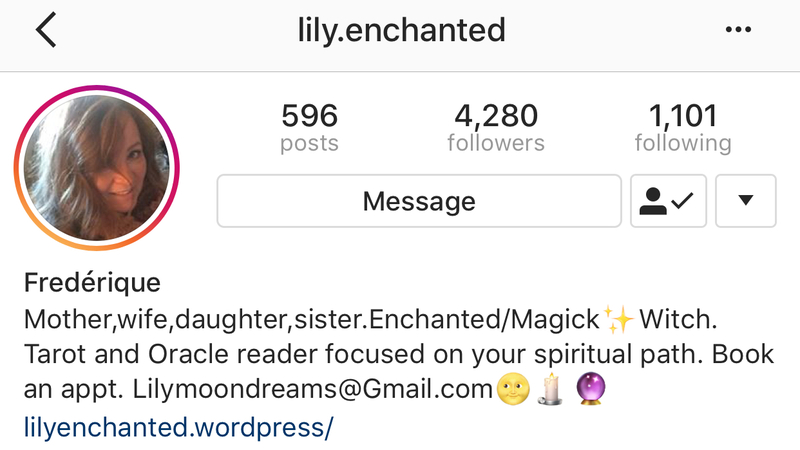 I asked her about her future projects and in her own words, she’s working on a book “based on the personal development my spirit friends have assisted me and other women with via the Board. 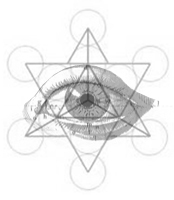 It’s a book entitled: The Spirit of Alchemy: Secret Teachings of the Sacred Reunion. It speaks to the transformation we must go through in order to discover and find out true empowerment. 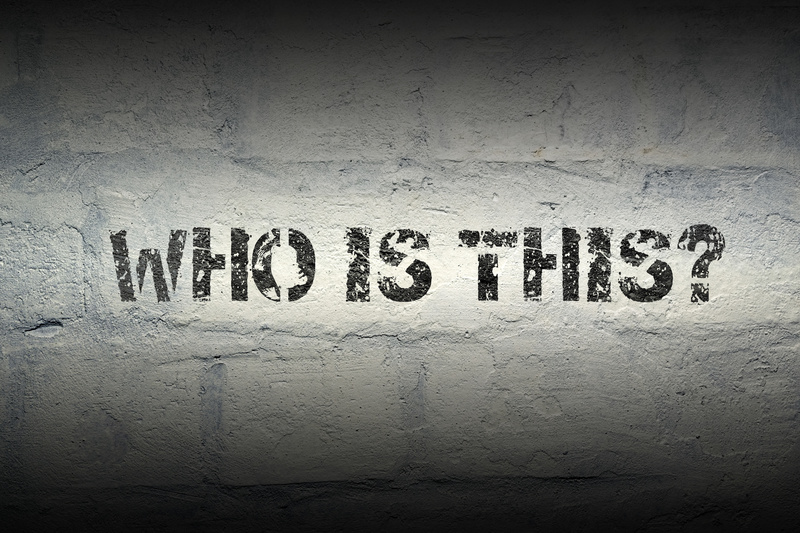 The book is a culmination of all my experiences of evolution/growth via the Board, including my practice as a psychotherapist, and working with many people along the way, helping them uncover their inner truths and strengths. 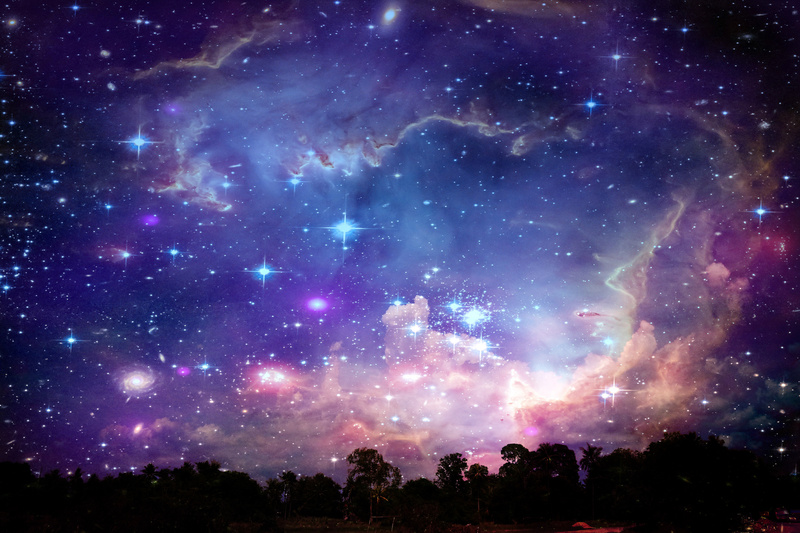 My spirit friends actively participate in the writings as we traverse down this path of balance and evolution. This book incorporates their teachings, our learnings and the process to discovering true empowerment.” I’m hoping boys are allowed to follow along in this future journey. Along with being an educator, I am the founder of the Missouri Spirit Seekers (MOSS), a group of paranormal investigators based in both O’Fallon and Lexington, MO since 2010. One of my biggest passions is reading about and researching the paranormal and metaphysical.Topics discussed in this blog could include spirit communication, séances, EVP (electronic voice phenomena), the other side, astral travel, reincarnation, channeling, spiritualism, spirit guides, types of hauntings, paranormal technology, and any of the experiences from MOSS paranormal investigations. I am a member of Association TransCommunication (ATransC) formerly the American Association of Electronic Voice Phenomena (AA-EVP).